With its luxurious Sydney Harbour, beachside attractions and aquatic adventures, Sydney is a perfect city to explore by boat. Surrounded by some of the most spectacular natural sceneries, this urban metropolis can provide you with a true seaside adventure. Yet, it’s vibrant culture and modern appeal will give your experience a cosmopolitan flair. From luxurious cruises to nature-inspired excursions, Sydney will provide you with mesmerising and diverse waterfront experiences. 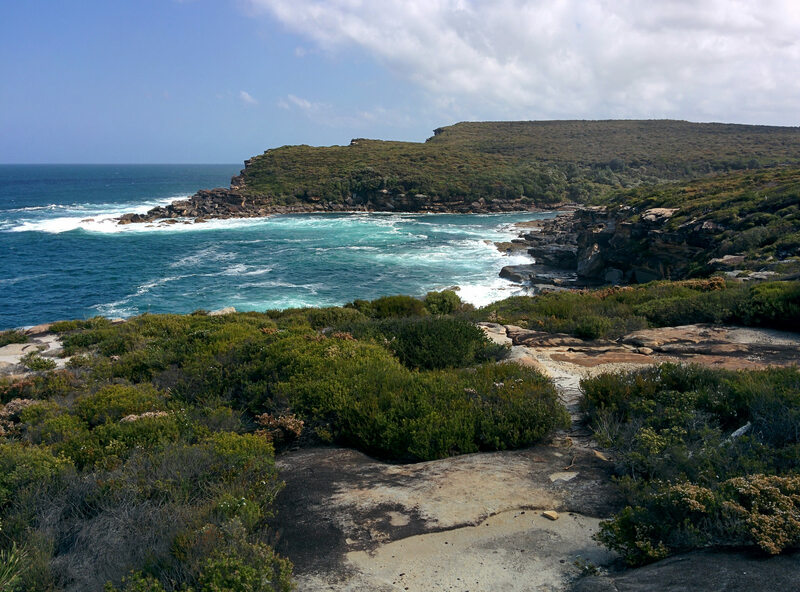 Despite its natural splendours, the Royal National Park remains a hidden gem of Sydneysiders. Located just 40 minutes south of the city, this natural haven features pristine, secluded beaches, mesmerising waterfalls, dramatic cliffs and lush bushland. For those looking for a peaceful, nature-inspired adventure, the Royal National Park is a perfect spot for an off-the-beaten-path experience. With different tours at your disposal, you’ll have an opportunity to discover the Minnamurra Rainforest that exudes tranquillity. A simple shore tour will transform into a natural adventure away from the hordes of tourists. What was once a penal and defensive facility, now is a history-inspired attraction and a part of Sydney National Park that will enable you to have a relaxed yet educational experience. 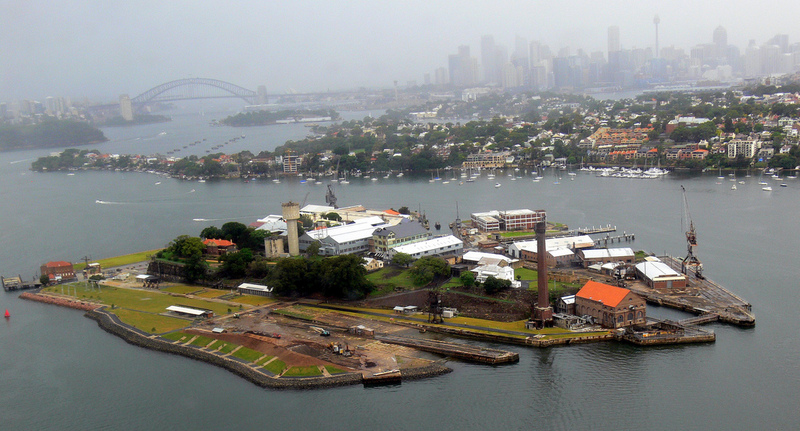 Located on a small island, Fort Denison is accessible solely by boat, which adds to its unique charm. If you sign up for a guided tour, you’ll be able to climb the Martello Tower, the only one of its kind in Australia. 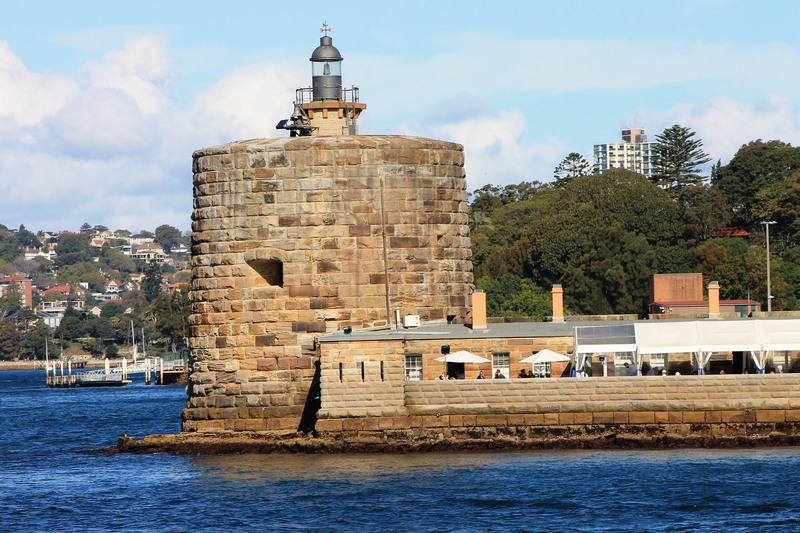 You can also plan a self-guided tour and discover the beauty and history of Fort Denison on your own. Afterwards, you can have a taste of the superb Australian cuisine at the Fort Denison restaurant and enjoy the scenery. The largest of Sydney’s islands, Cockatoo is also a UNESCO World Heritage-listed site that will take you back in time and provide you with an opportunity to learn about the convict life. Cockatoo Island was once home to prison barracks and military facilities, but now it’s a popular attraction, offering more than a few fun activities, ranging from the historical walking track and cinema to basketball and tennis courts. If you have time, you can also have a picnic or stop by one of the island’s eateries. 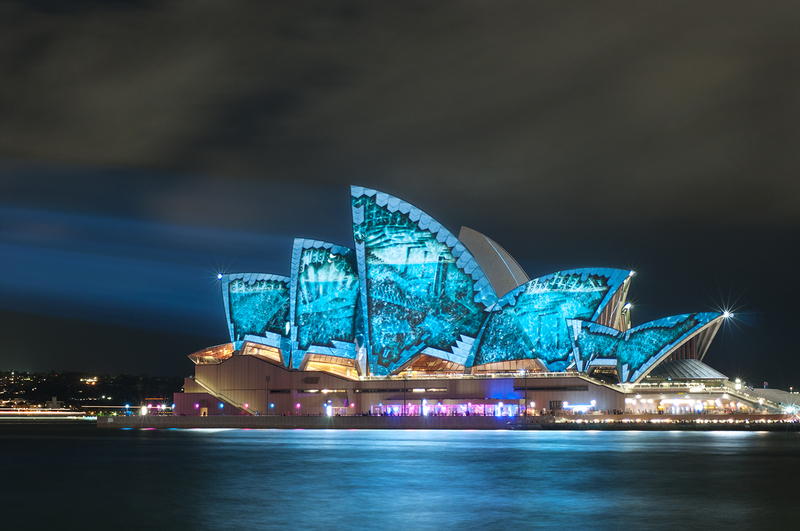 As the world-popular festival, Vivid Sydney is an experience that you shouldn’t miss. The festival of awe-inspiring light installations, music, and innovative ideas is the largest of its kind in the world. However, what will make this extraordinary event even more memorable is observing it from an exclusive perspective. 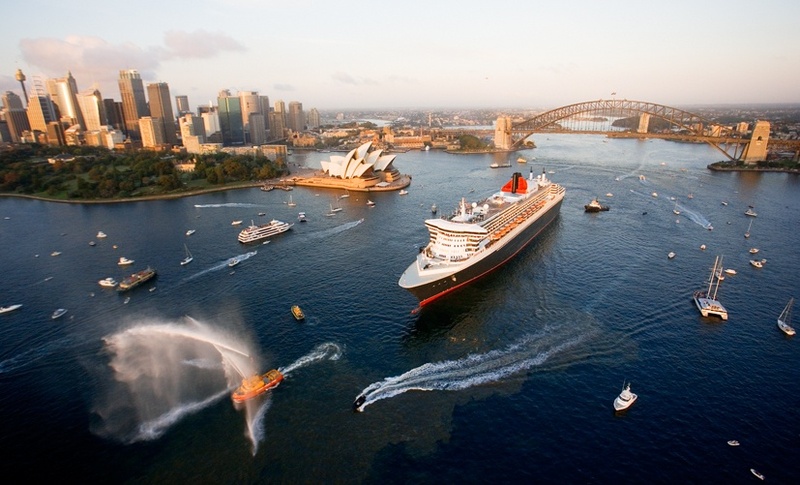 You can admire the Vivid Lights Festival while enjoying one of the most spectacular Sydney Harbour cruises. Apart from the opportunity to see mesmerising light spectacles, you’ll also be able to enjoy the tunes of the boat’s DJ, as well as a complementary buffet while the Sydney Opera House is bathed in enticing light patterns. Sydney Harbour has a luxurious appeal, offering some of the most spectacular views of the city and its surroundings. Thus, there’s no better way to explore this luxurious part of Sydney than going on a lush cruise around the Harbour yourself. You can just sit back and admire the views as you savour a delicious meal over refreshing drinks. As you pass by the iconic Sydney Opera House and under the Harbour Bridge, you’ll be mesmerised by these awe-inspiring monuments. While the sunny days will reveal to you the beauty of the Australian sunsets, the somewhat gloomy days will add to the appeal of the surrounding landscape and attractions. You can soak in the vibrancy of the city and its enchanting skyline while also enjoying all the comforts of a luxurious cruise ship. 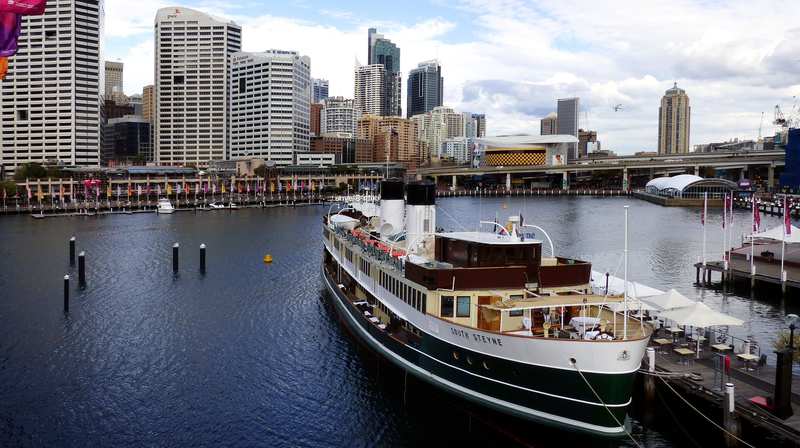 Sydney cruises and shore excursions will enable you to discover a different side of Sydney that promises relaxation, adventure and luxury.